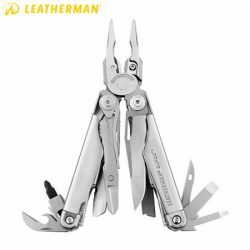 When mechanical engineer Tim Leatherman sold his first multi-tool in 1983, he set out to create products to improve people’s lives. 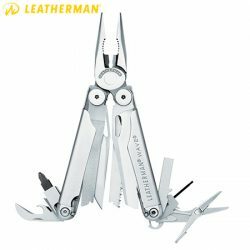 Tim’s traditions of application-driven design, superior materials and detailed finish work have grown Leatherman from humble beginnings, in his co-founder’s dad’s machine shop and first order of 500 tools, to more than 70 million tools sold in 100 countries around the world. 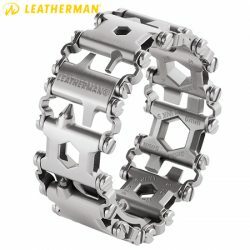 Tim Leatherman has definitely fulfilled his mission. 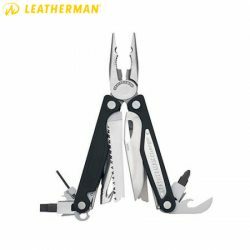 Leatherman Charge ALX – Premium Leather Sheath – Boxed. 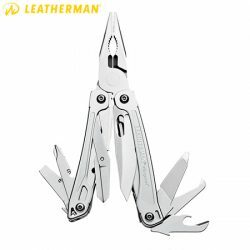 Leatherman Charge ALX 18-In-1 Multi Tool With Nylon Sheath. 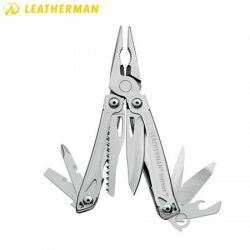 Leatherman Charge TTi 19-In-1 Multi Tool With Nylon Sheath. 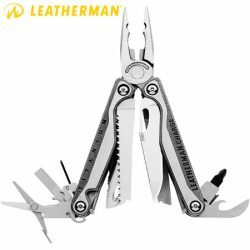 Leatherman Leap 13-In-1 Multi Tool. 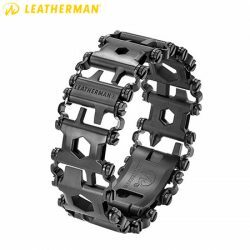 Leatherman Sidekick – Nylon Sheath – Boxed. 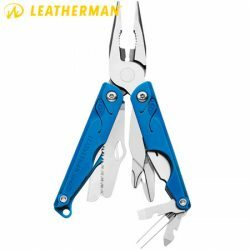 Leatherman Signal 19-In-1 Multi Tool With Nylon Sheath. 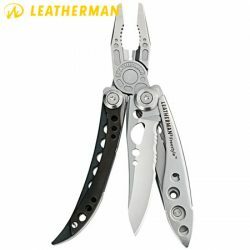 Leatherman Skeletool CX Multi Tool With Nylon Sheath. 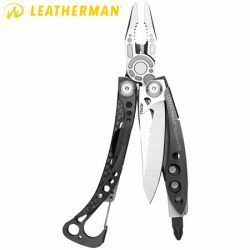 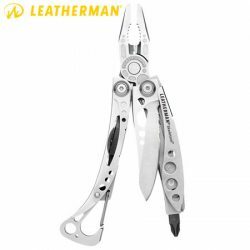 Leatherman Skeletool Multi Tool With Nylon Sheath. 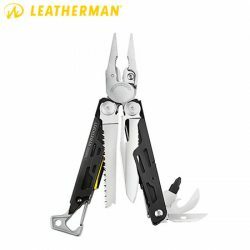 Leatherman Supertool 300 – Leather Sheath – Boxed. 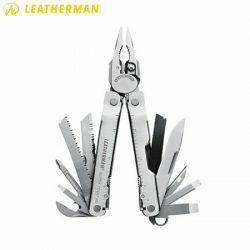 Leatherman Surge – Premium Leather Sheath – Boxed.